A conversation on the unprecedented opportunities offered by digital innovation. Artificial Intelligence, Big Data and future of work will be the key topics of the Innovation 7 (I-7), the engagement group launched last May during the G7 Summit in Taormina. 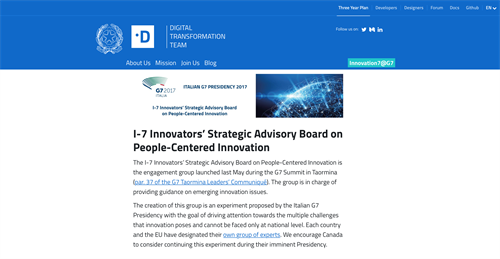 The I-7 Innovators’ Strategic Advisory Board on People-Centered Innovation is the engagement group launched last May during the G7 Summit in Taormina (par. 37 of the G7 Taormina Leaders’ Communiqué). 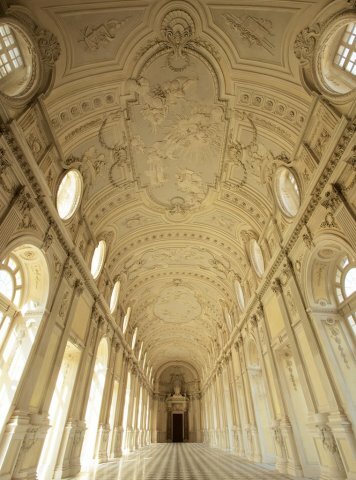 The group, that will meet on September 25, 2017 at Reggia di Venaria Reale in Turin, is in charge of providing guidance on emerging innovation issues. 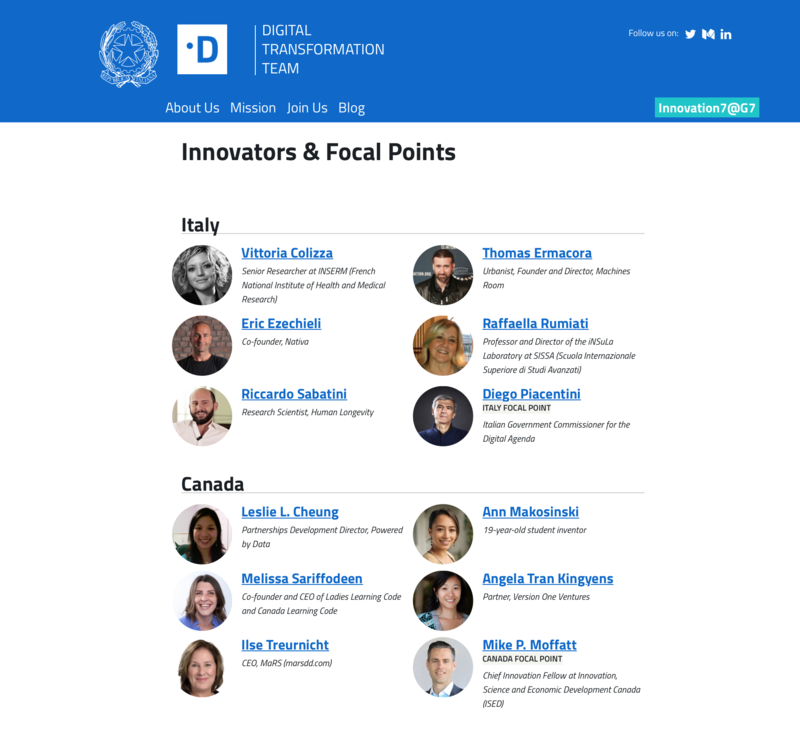 The creation of this group is an experiment proposed by the Italian G7 Presidency with the goal of driving attention towards the multiple challenges that innovation poses and cannot be faced only at national level. Each country and the EU have designated their own group of experts. “By becoming model users, Governments can tap the unprecedented opportunities offered by digital innovation to create new services with a positive impact not only on their citizens’ well-being but also on the innovation ecosystem as a whole“ says the Italy Focal Point, Diego Piacentini, Italian Government Commissioner for the Digital Agenda. The I-7 Innovators should call governments to action by drawing attention to the gap between the current potential of technological advances and the actual adoption from institutional organizations. Parallel Session 1. Artificial Intelligence (AI). How can AI help governments make better decisions and deliver policies and services more effectively? Parallel Session 2. Big Data. From regulation to active management. 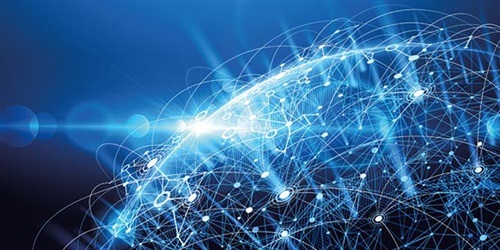 How can a more proactive approach to Big Data lead to smarter countries? Parallel Session 3. The changing nature of society: the future of work. 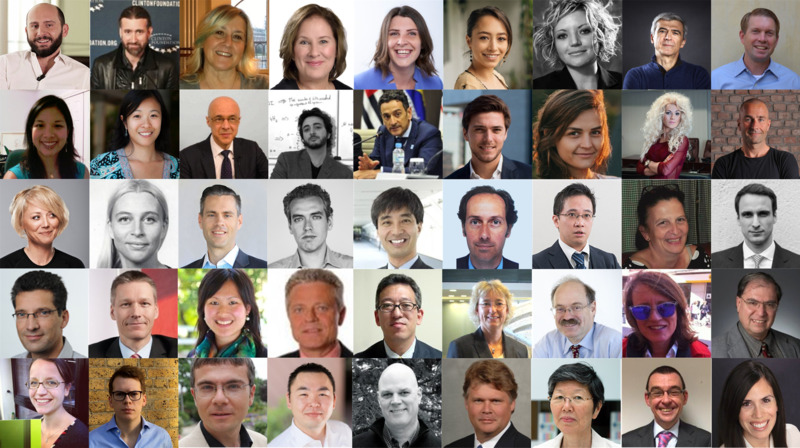 How could innovation help deal with upcoming social and demographic changes? The outcome of the meeting, the “Chair’s Summary”, will be officially presented by Diego Piacentini and Mike Moffat, Focal Point of Canada -next host of the G7- at the closing session of the ICT and Industry Multistakeholder Conference and opening session of the Ministerial Meeting on ICT and Industry.